Don’t worry if your cat drinks a little soy milk. 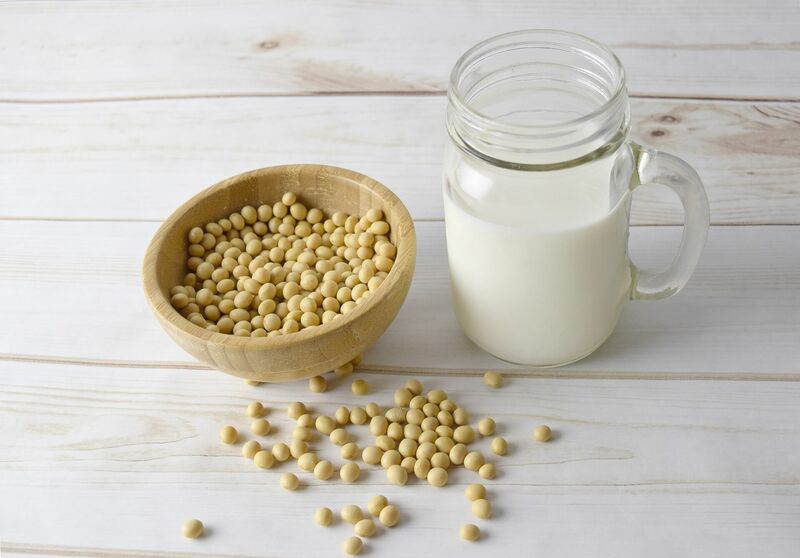 While it’s not the ideal food for a cat, soy milk won’t poison them. Soy milk is a plant-based drink and therefore not an ideal part of an obligate carnivore’s diet. Cats lack the metabolic pathways to process certain compounds in the soy plant, potentially leading to liver disease and other health problems. Finally, soy milk isn’t something you just squeeze out of a soybean. It’s a highly-processed product full of added sweeteners and thickeners that your cat shouldn’t consume. Here’s why your cat shouldn’t drink soy milk. Soy and other plant ingredients aren’t a natural part of your cat’s diet. Cats are obligate carnivores. In an ideal world, they would get all the macronutrients and micronutrients from freshly-killed animals. If given nothing else, a cat can survive and thrive on raw meat, organs, and bones alone. 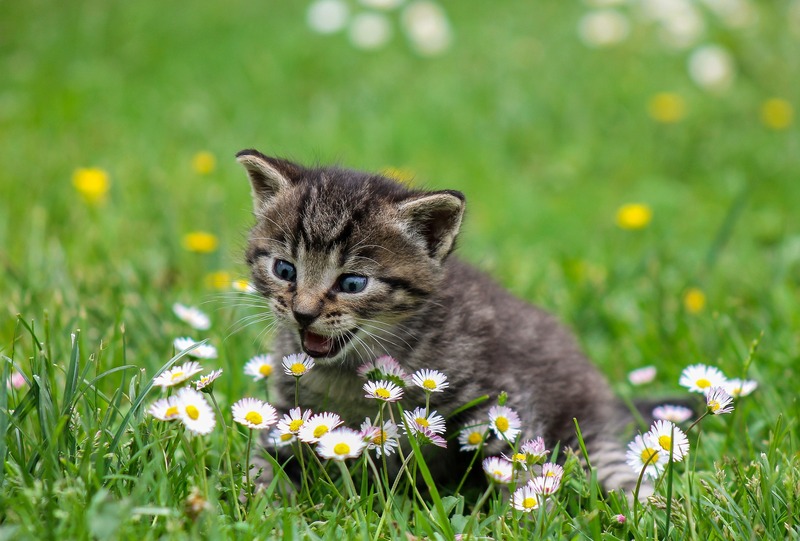 While your cat’s ability to consume plant matter is still the subject of controversy, we do know that cats don’t need nor naturally consume soy or other plants—with the exception of partially-digested plant matter found in the guts of their prey. Even counting that fermenting gut matter, plant matter would never account for more than 10% of a cat’s diet. While what’s natural isn’t always the same thing as what’s good, we’ve typically observed that organisms thrive on the life-giving compounds that they’re naturally attuned to. Soy contains phytoestrogens and isoflavones. 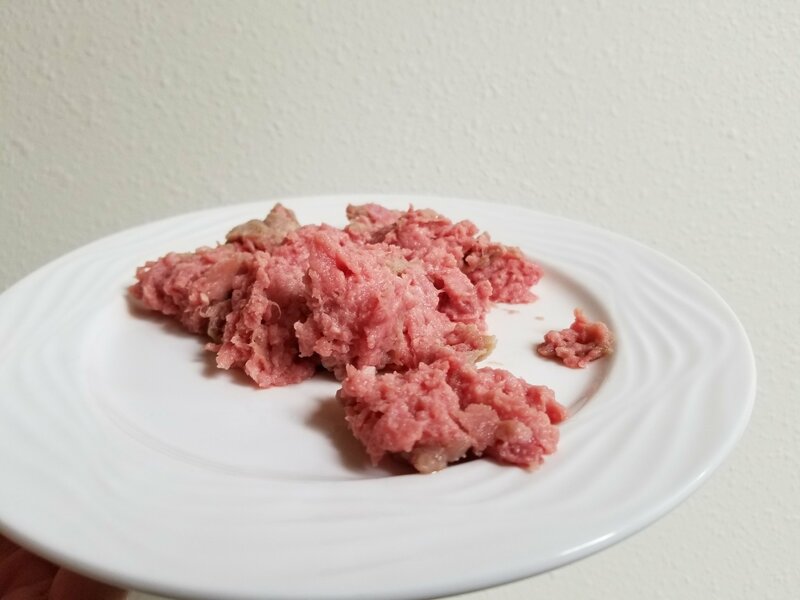 Cats are different from other species—their entire body is geared towards meat consumption, leaving their bodies deficient in metabolic pathways and enzymes that allow animals of other species to effectively process certain compounds. Isoflavone, a flavonoid found in soy, is one such compound that is ineffectively processed by the feline body. If you’ve heard of the “soyboy” theory about men who eat a lot of tofu, soy milk, tempeh, and edamame, you’ll be familiar with the idea that soy is full of something like estrogen. Phytoestrogens are estrogen-like compounds that naturally occur in plants. When ingested, these plant estrogens affect the body a little bit like estrogen produced by the endocrine system. This can be a good or a bad thing depending on who’s eating the soy, and for cats, phytoestrogens are definitely not a good thing. 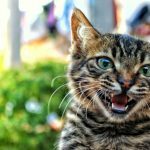 But how bad are phytoestrogens for cats? “But in 1985, 29 cheetahs in American zoos died, many from liver disease. Only 18 were born, and 7 of those died before reaching adulthood. As few as 10 percent of adult female cheetahs living in captivity in North America produced live cubs in the mid-1980s. Yet in other countries, 60 to 70 percent was the norm. Cheetahs living and breeding successfully in other parts of the world were fed whole animal carcasses. North American cheetahs were fed a commercial feline diet of horsemeat and soy. Researchers in Ohio studied the food the North American cheetahs were eating. They found the soy portion of the diet contained plant estrogens similar to the hormones found in female mammals. Four cheetahs in a U.S. zoo were switched to a diet of chicken meat and no soy. Liver function improved, however, whether the cats would ever be able to breed successfully remained a question mark. 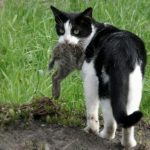 No, it’s not conclusive evidence that phytoestrogens are bad for cats. 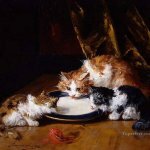 That said, knowing what we do about the differences between cats and other carnivorous and omnivorous species, it stands to reason that our cats are not properly wired to eat plants and experience problems when they are forced to do so. Soy milk typically contains other ingredients that are unnecessary and potentially harmful to your cat. In addition to whole soybeans, this ingredient list contains an array of ingredients your cat shouldn’t be consuming. 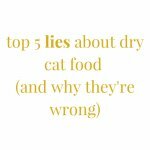 Working down the ingredient list, we see cane sugar, a high-carbohydrate ingredient that cats probably can’t even taste, sea salt, and then carrageenan. Carrageenan is an inflammatory agent and a suspected carcinogen. We generally try to avoid giving it to our cats. Remember that adult cats are lactose-intolerant. They lose the ability to break down milk sugars (lactose) around the time they start weaning, leaving them unable to fully process lactose as adults. Drinking cow’s milk or other pasteurized animal milk could give your cat an upset stomach and diarrhea. If you’re insistent on giving your cat milk to drink, let’s talk about the types of milk that are safe for them to drink. Unpasteurized milk retains its natural enzymes, including lactase – the enzyme required to break down lactose. This means that it’s safe for lactose-intolerant cats to drink. 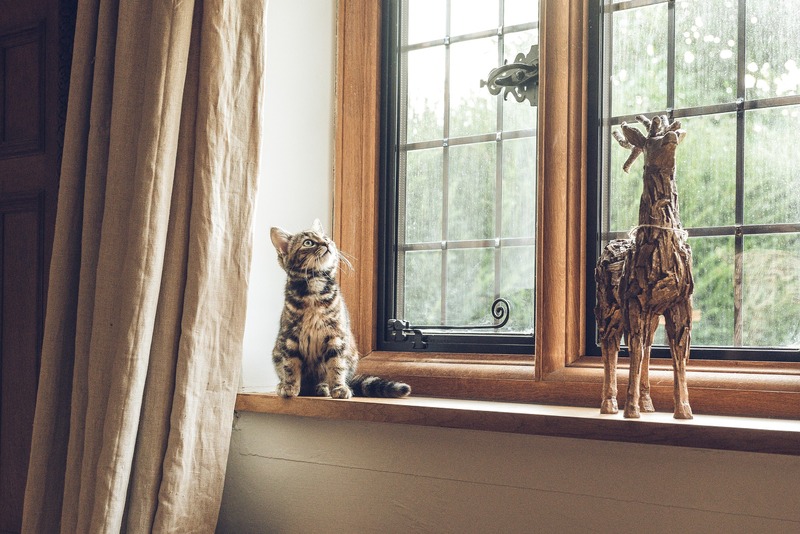 While unpasteurized milk comes with the potential to make humans sick from E.Coli and Salmonella – along with other pathogens – these are of little concern for cats. 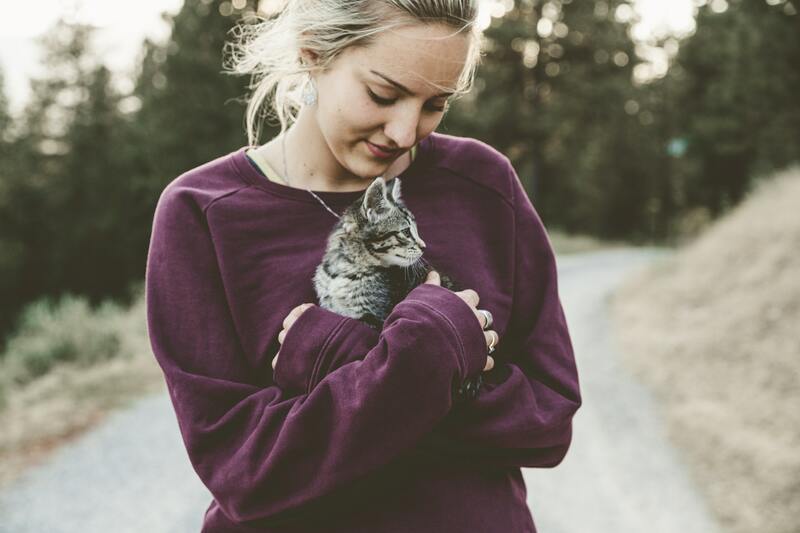 In addition to lactase to make it safe for your cat’s digestion, raw milk contains beneficial probiotic and prebiotic organisms, helping to bolster your kitty’s digestive and immune health. Luckily for cats, it’s legal in all 50 U.S. states to sell raw milk for pets, even if you can’t legally sell the same milk to humans. 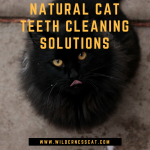 There are a few products on the market that have been specially formulated for cats, helping to ensure that cats can enjoy the taste of milk without suffering the consequences. If your cat loves drinking milk and you love giving it to them, you might try one of these “cat milk” products. Yes, your lactose-intolerant can drink the same milk a lactose-intolerant person might enjoy. It’s perfectly fine to give your cat a little saucer of lactose-free milk.